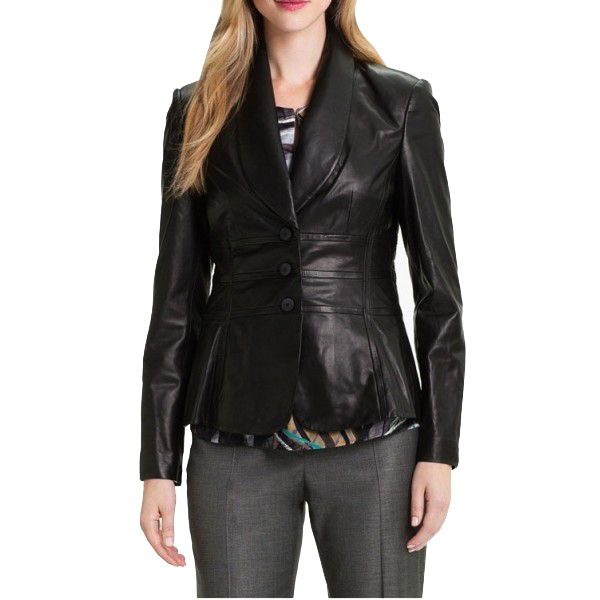 This formal lamb leather blazer looks very pleasant and adorable for both a formal and a casual appearance. 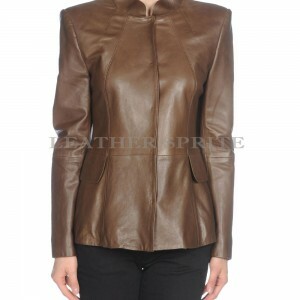 This shawl collar style blazer build a formal touch in it , which emits more confidence and charm in you. The unique Slim fit pattern across the buttons give it a perfect fit. Slim fit pattern with horizontal stripes.